Are you ready to disrupt the status quo in service of your leadership potential? 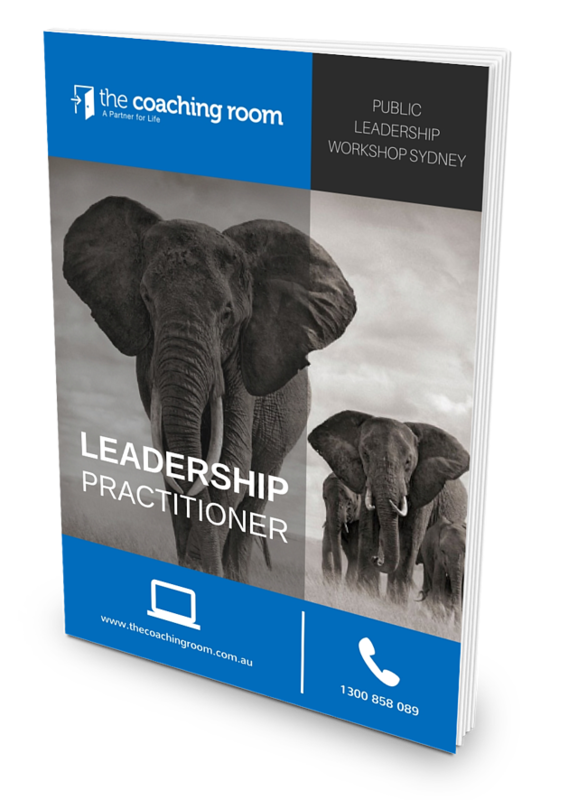 The Coaching Room’s Leadership Practitioner Program is a public Leadership training program for all leaders (present and future). Delivered as a five-day Integral Semantic workshop to awaken, challenge, support and lead you through what takes to become an enlightened leader, to enable you to lead without ego or attachment. You will learn the tools, skills and communication to unleash your scope for influence to transform teams, the business and the organisation, to achieve significantly different performance and results.